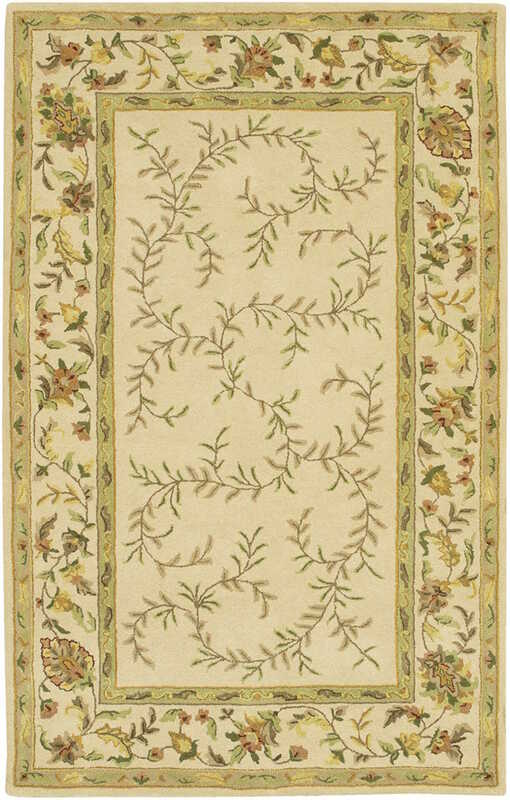 A truly diverse collection of rugs gives you a wide selection of options, derived from classic through modern designs. These rugs use the traditional border design perfectly as the contrasting look of darker, muted tone borders come alive with the vibrant inner workers of custom designs and fabrications. So whether you need a neutral design in your room or a full bodied, brightly decorative rug, this collection is perfect for you.